Why is a press release important when planning an event, announcing a new website, opening a new non-profit, or welcoming a new client/alliance? Thousands of printed media sources including newspapers and journals. On the web through our social media portals of Google+, Facebook pages, groups, LinkedIn, Twitter, Instagram, with your article that we write and publish, etc. Print, online and radio is what attracts new eyes to your article, to your website and to your youtube video. Now, you can have it all! Give us a call. In addition to having 500+ word articles written about them, which receive mass exposure, clients of Hooked on Everything™ enjoy the benefit of getting their upcoming events or products in the news through our Press Releases which are available in most packages. Also, exposure, exposure, exposure through many social media platforms is what drives up your rankings on Google. Our SEO services are extremely affordable and effective. Call us to find out what we could be doing for your brand. 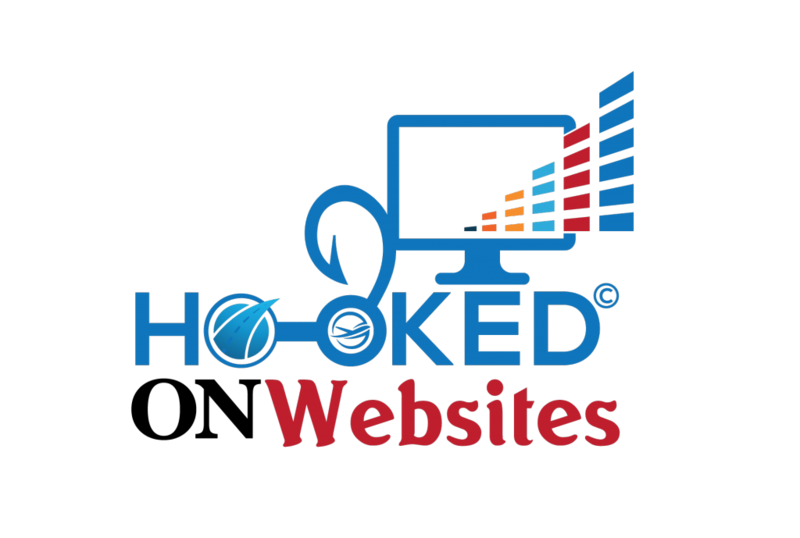 Visit the ‘About Us’ page to learn more about Hooked on Everything’s™ various services.